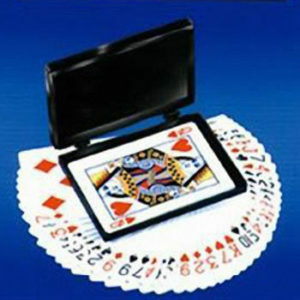 Wow them with Daredevil Deck from our Card Tricks category! 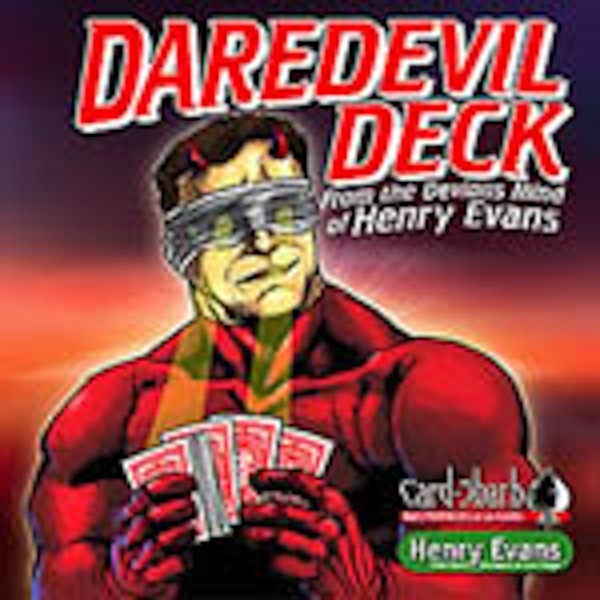 The Daredevil Deck is basically a red Phoenix back deck with a new marking system hidden within the back design. What makes this special is that once you find the marks you will never be able to un see them. They are by far the easiest to see and identify. The marks are huge and can be seen from across the table and even on stage while being a few feet away from the cards. 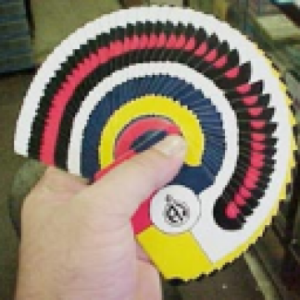 It is a marked deck that you can read blindfolded, with markings 350% bigger than the Phoenix Marked Decks and 700% bigger than the Ultimate Marked Deck. Perfect for parlor, stage and video performances where you absolutely have to know the identity of a selected card or cards. Ideal for magicians with bad eyesight, who can no longer use a marked deck. 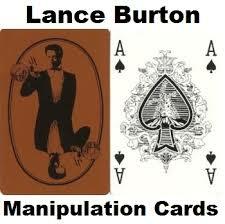 Includes an instructional DVD that explains the marking system and teaches Henry Evans’ seemingly memorized deck routine.